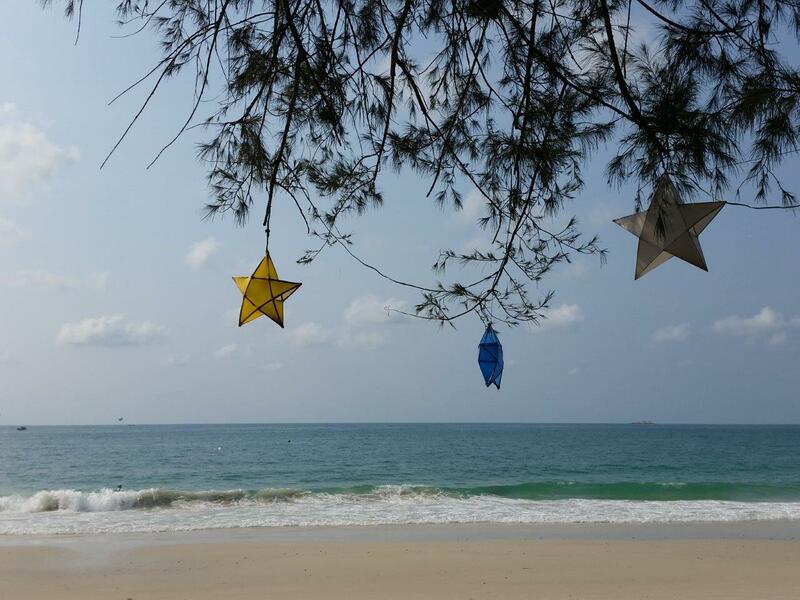 Koh Samet. I had been longing to get back since I last stepped foot on this, for me, paradise island. It has been 11 years. Time goes by quickly, and so does development. I was actually not sure now if I wanted to come back or not. Torn between the feeling of keeping all these fantastic memories, fearing it had changed too much, and the lust to see for myself how it was like now. Decision was made while drinking an ice-cold beer while the sun was setting at Koh Chang. 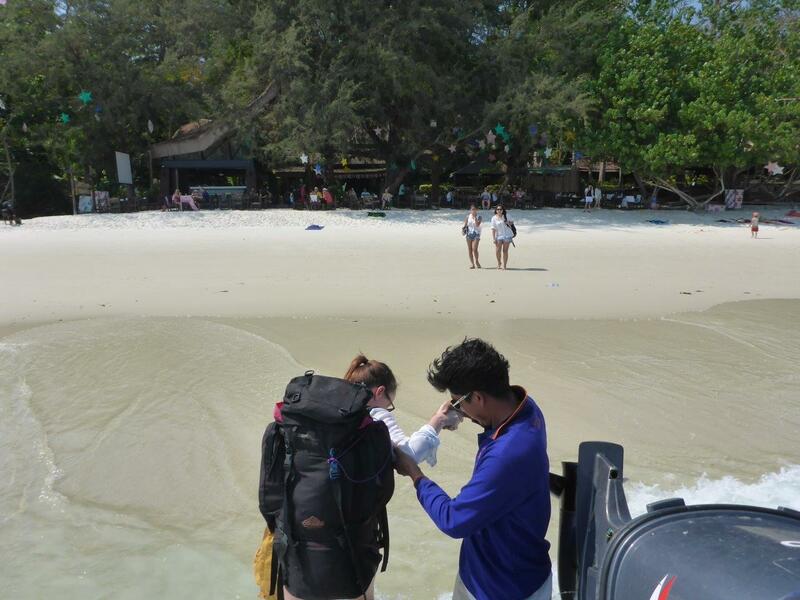 I wanted to do the same at Koh Samet, maybe one last time. That is a thing about travelling. You quite often never know if you will arrive back to the same place ever again. Sometimes that is ok. Other times, you just know that you absolutely have to return. And actually do just that. We swam the sea, dozed at the beach, getting the tiny chalk white sand everywhere. Ran after the frisbee getting caught by the wind, and played cards in the shade. We shared our first “bucket of fun” sitting on mats at the beach. 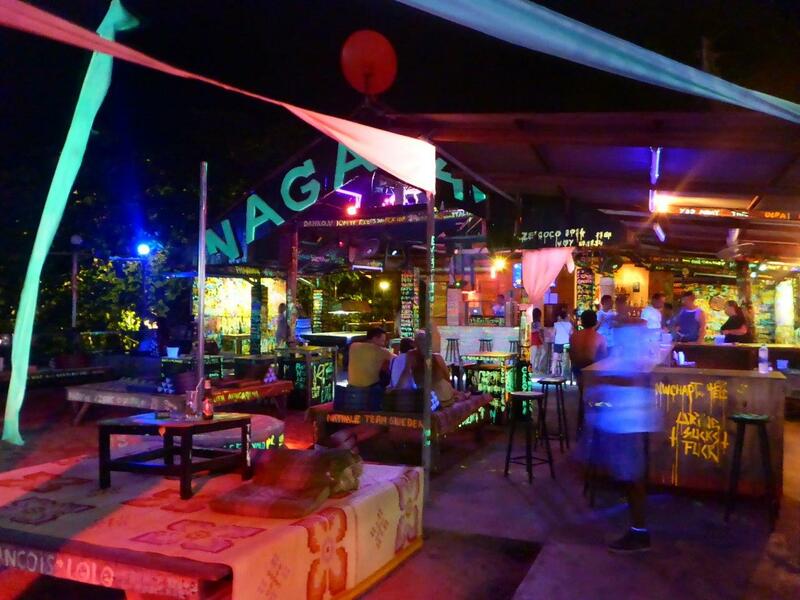 Partied until late night, sang karaoke with the locals (or tried to, but they wanted to sing themselves all the time). Feeling seasick on a boat trip (or, the heavy night before was probably to blame…), while only one of us was very eager to fish. 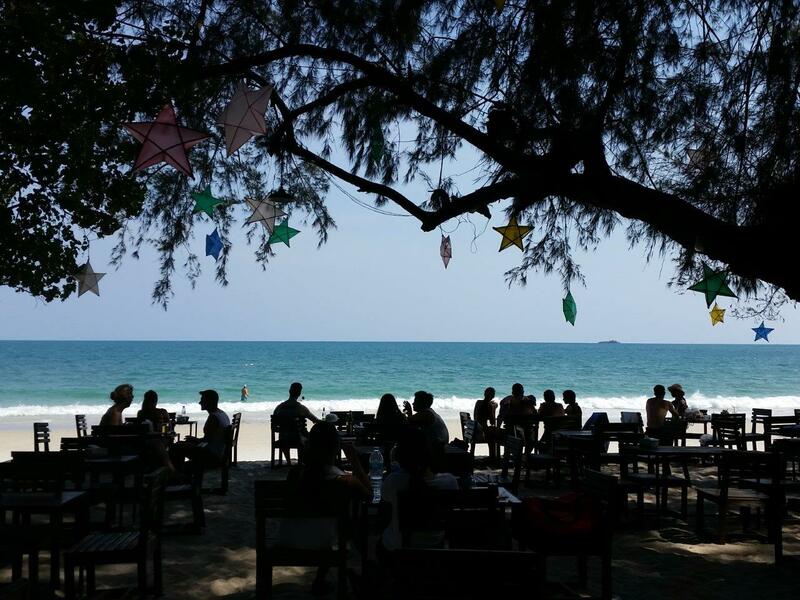 Sitting at the beach studying for our exams, before rewarding ourselves with an ice cold Singha as the sun was setting. And last, but certainly not least, enjoying the beyond words fantastic bbq at Jep’s. This was actually the last detail that made me decide I could not just pass on the opportunity to get back. I booked the last bungalow available at Jep’s Bungalow. No turning back then! Things certainly has changed. The pier at the mainland was much more developed, with a designated desk for booking accommodation if you have not arranged that already. Boats are more frequent and even speedboats are available. 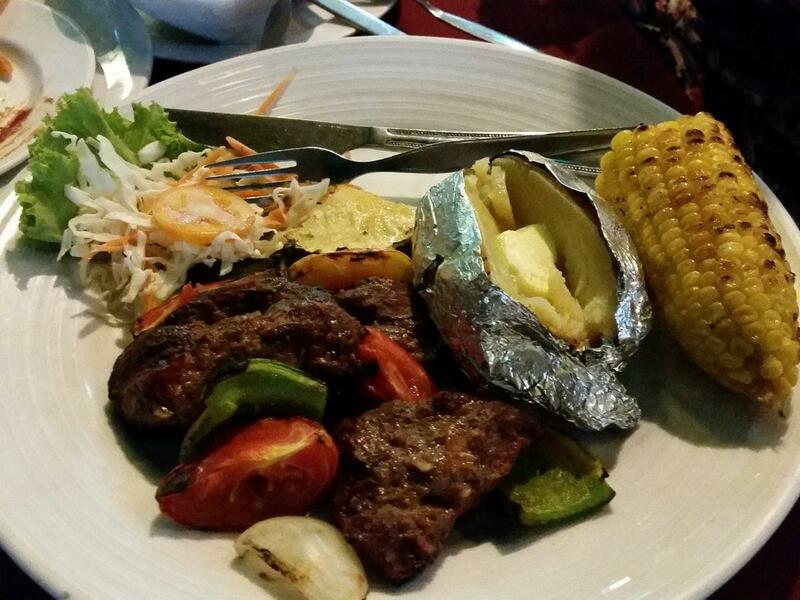 We wanted to get the most of our stay as we only had one night, so the latter option was our choice. The price was 200 Baht per person, and we were even dropped right at the beach in front of Jep’s. Several of the resorts I spotted on our 15 minute journey did not exist the last time I was here, and the beach was certainly more crowded. 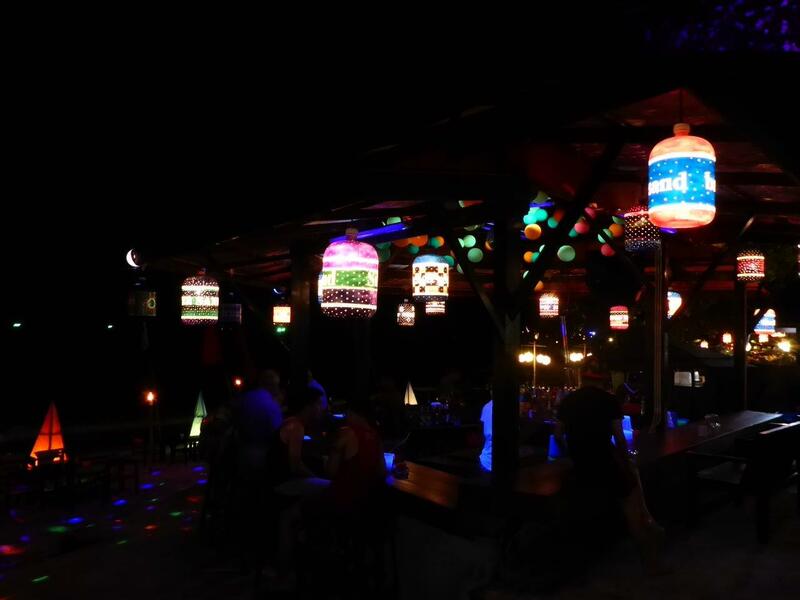 However, Jep’s Restaurant still looked the same, with the colorful stars hanging from the trees, the relaxing ambiance and old hits (mainly love songs) playing continuously. The bungalows on the other hand were not at all the same. The old wooden ones we stayed in has been replaced with newer ones in brick, and it seems they are doing quite some renovating at the premises. The beach was luring, so we threw ourselves in the water, happy to learn it was not as shallow as the three other islands. Perfect! 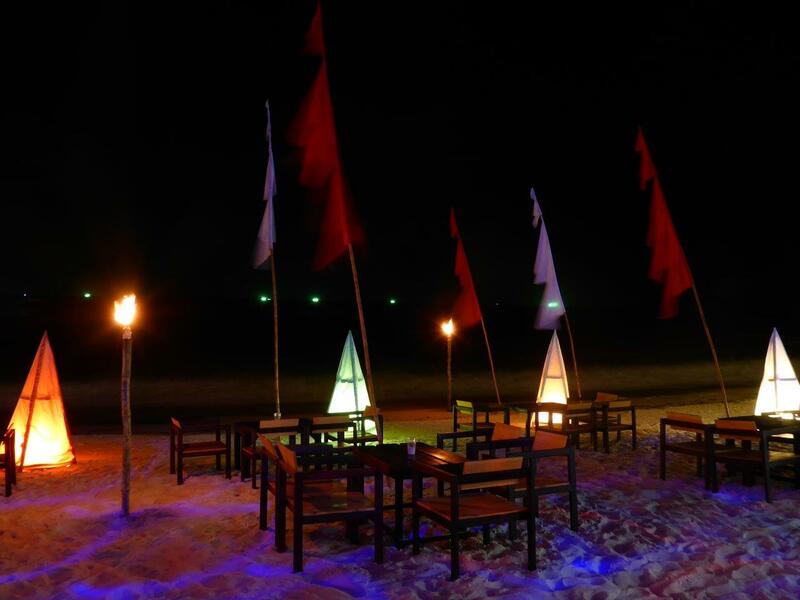 Enjoying the great atmosphere at Jep’s Restaurant on Koh Samet. The beach in front of Jep’s. 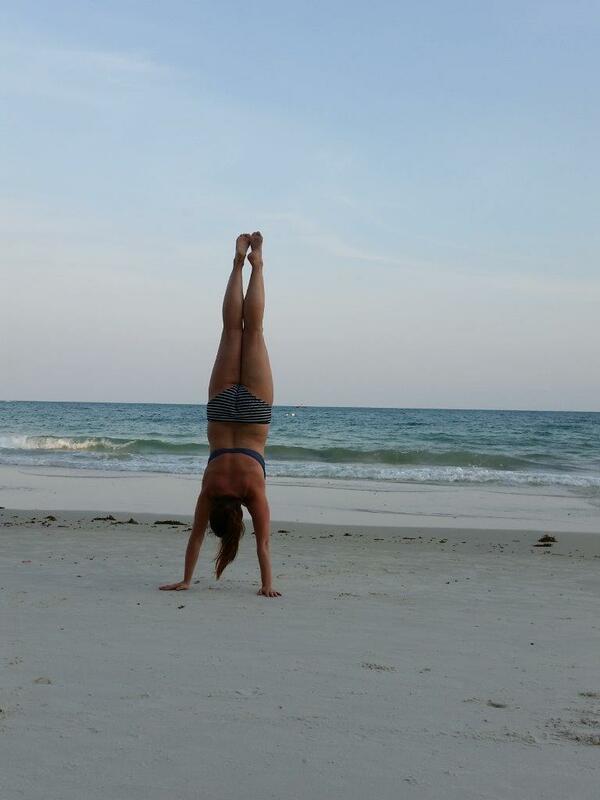 Beach activities on Koh Samet. So, here I am again, sitting at the beach, on a trip down memory lane. The sun is about to set, and I am sipping a nice and cold Singha. Life is good! Let’s just hope the bbq is as good as I remember as well…. 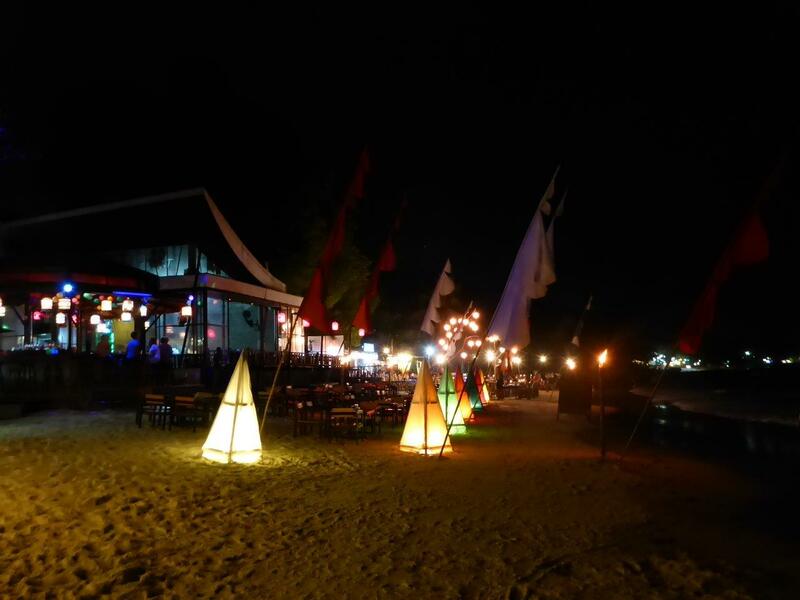 The beach bar on Koh Samet I think I shared my first bucket of fun. If you wish to party. 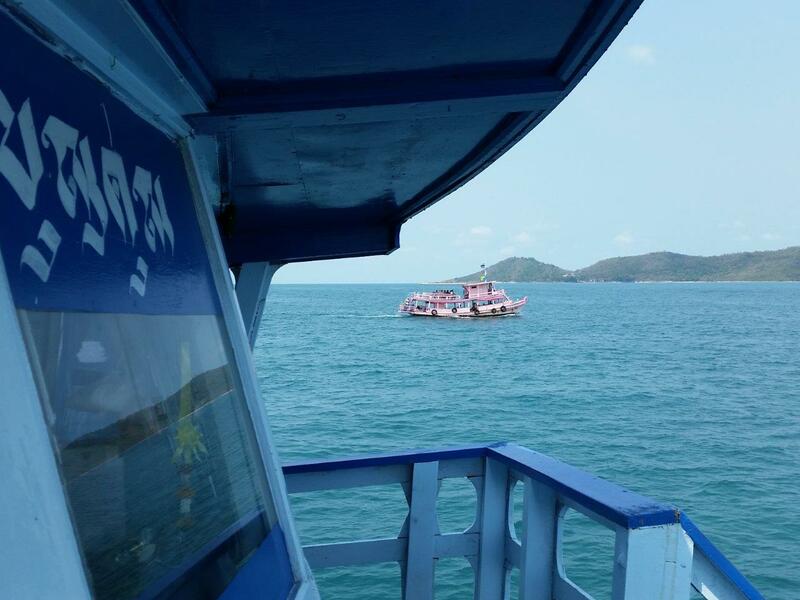 From Ban Phe/Nuanthip pier you can either take the “big boat”, a public speed boat, or a private boat. The “big boat” run every hour on the hour from 08.00. 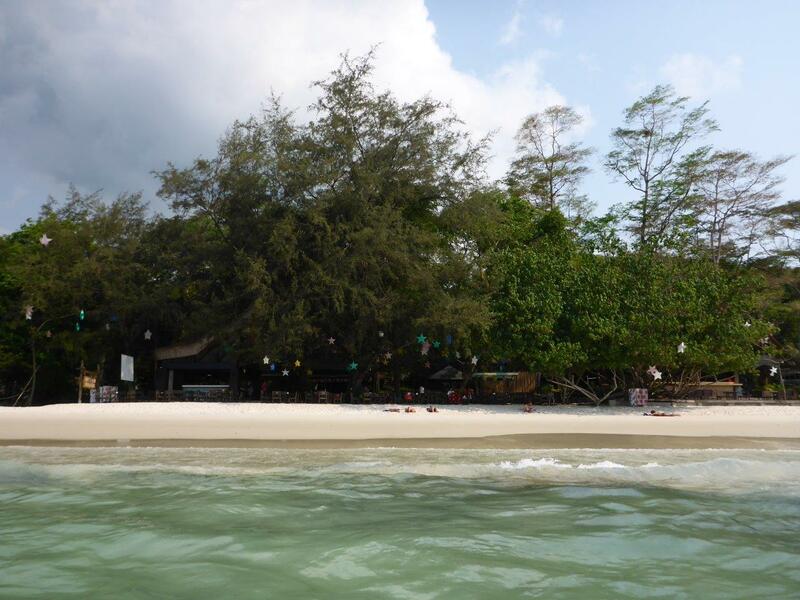 It takes 45 minutes to Nadan pier and cost 50 Baht per person. The public speedboat has three departures daily. 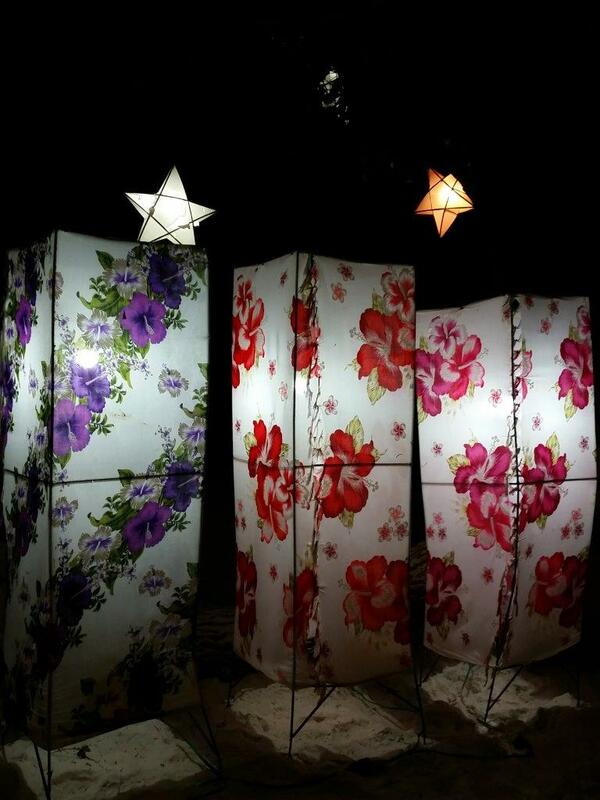 It cost 200 Baht per person. 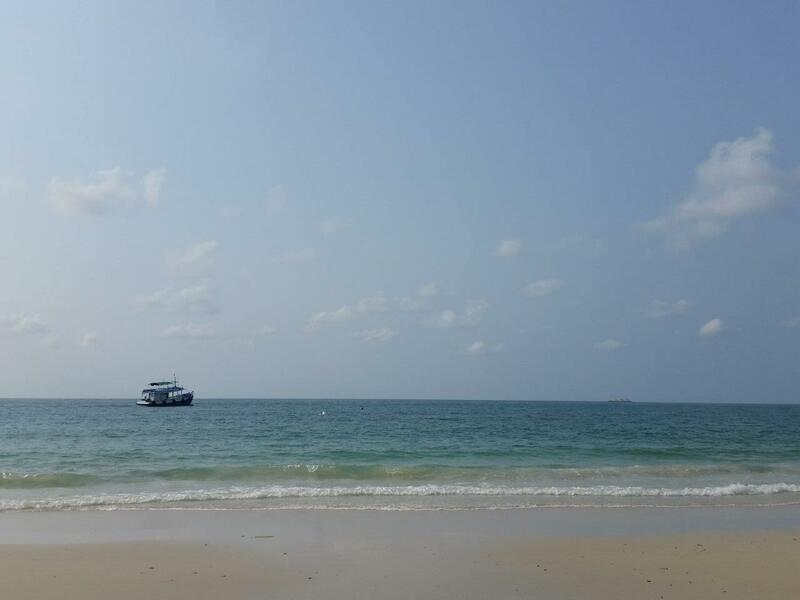 The speedboats let you of at the beach directly in front of your accommodation. Bear in mind you have to wade from the boat to the beach. For us it took 15 minutes to Ao Tubtim beach. Buses from and to Bangkok (Ekkamai bus station) run almost every hour. Mini buses are also available. Arriving from Koh Chang, there are a few buses daily. 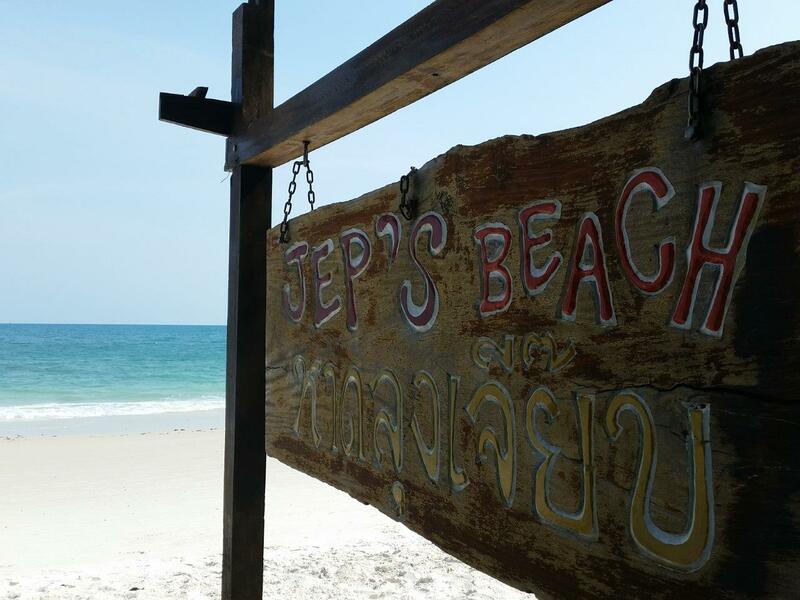 Arriving directly at the beach by Jep’s. 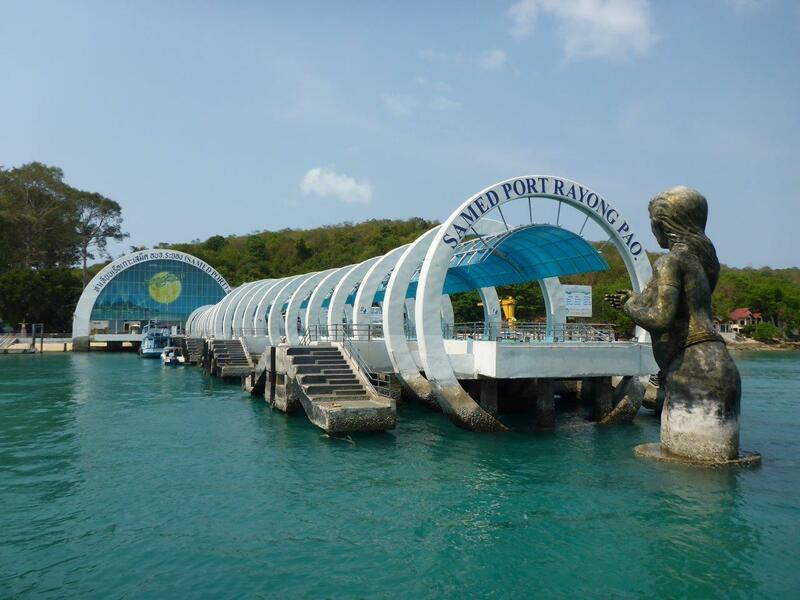 The main pier on Koh Samet. Fishing boats by the mainland. Lovely photos! Totally inspired to visit now! These photos take me back to my experiences on that beautiful island.